Once again, the Yorkshire Children of Courage Awards proved to be a heart-warming, humbling evening that celebrated the achievements and unyielding spirit of some truly inspirational children. This is the fourth year that the awards evening has taken place, with this year’s event proving to be the biggest yet! The 300 strong crowd included such star studded guests as The Chuckle Brothers, BBC’s News’ Robert Peston and Yorkshire cricket captain Andrew Gale! There was also a fantastic performance from renowned tenor Jonathan Ansell and expert hosting of the event from BBC Breakfast’s Steph McGovern. Ascensor have supported the charity for a number of years and are immensely proud to attend the event each year and sponsor the Special Recognition award for the 0-12 year old category. This year, managing director Andrew Firth presented the Special Recognition award alongside Billy Pearce to two hugely deserving joint winners. Both Reece Randall and Jack Kirsopp embody the spirit of the awards through facing adversity head on and coming out the other side with smiles on their faces. Both have shown incredible courage and bravery to fight against their life threatening illnesses while still striving to help others and capture the hearts of everyone they meet. We couldn’t imagine two more deserving winners. 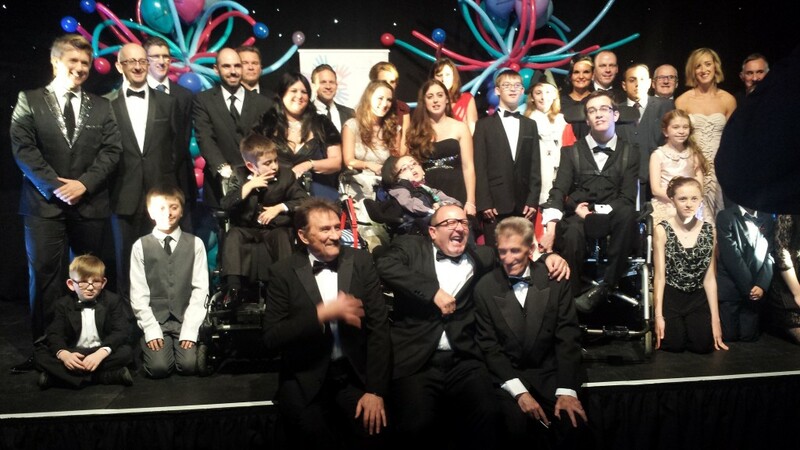 The event as a whole was a huge success with 12 hugely deserving awards winners joined by all the courageous nominees and supporters of the charity for an evening celebrating some truly extraordinary children. To see the story behind the 12 winners visit the Yorkshire Children of Courage website.